On 2nd June the press released that the Capital Markets and Technology Association (CMTA) who is the new organization of Switzerland in order to facilitate the use of block chain technology in financial market. Online banking bank Swiss quote, CMTA who is recognized in Geneva by Swiss leader, Temenos the market software provider, and the country’s largest law firm Lenz and Staehelin. The new technologies ad digitalization can be applied by CMTA for creating open mark and toolkit which can be applied by various employees and other different types of companies for raise capital by using them. The CMTA has been recognized with leading companies as a not-for-profit, non-governmental association from different sectors of committee. For the purpose of integration of block chain the founding parties of different areas pursed their own purposes in each sector. 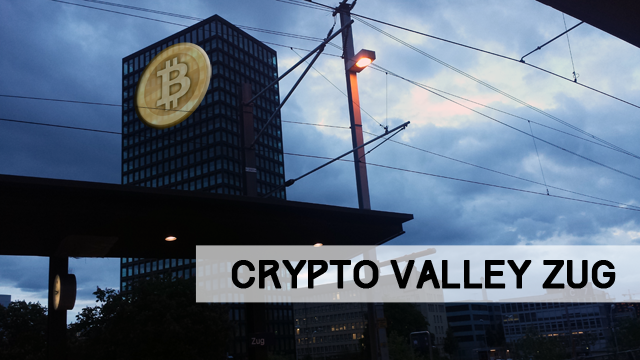 Since so long the Switzerland is been attracting attention as block chain and crypto friendly country and thanking to a centre of fintech, “Crypto Valley”, block chain and digital currency activity of Zug. This summer the Swiss city of Zug announced that their will conduct a block chain-powered trial municipal vote. In November 2017 the upcoming trial will execute the cities digital ID (eID) system this system, will allow citizens to vote via their mobile devices. Before this week, the country’s central bank sole control over creating money, the country voted against the so-called “sovereign money” referendum, which had it passed, disqualifying commercial banks from “creation” money for credit and loan purposes. Previous Wells Fargo Bans Customers from Buying Bitcoin with Credit Cards.